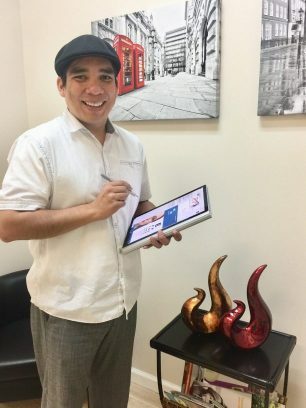 Meet Luis Celada, our professional IT Administrator. Luis has over 17 years of experience in the IT industry. He assist us in integrating all our systems and applications. Responsible for securing all of our clinic’s data, cloud integration of our electronic health records and practice management. Luis is also responsible for all our computer systems connection and our web presence. RVO provides the best in eye care as well as a great selection of frames, lenses using the latest technology.